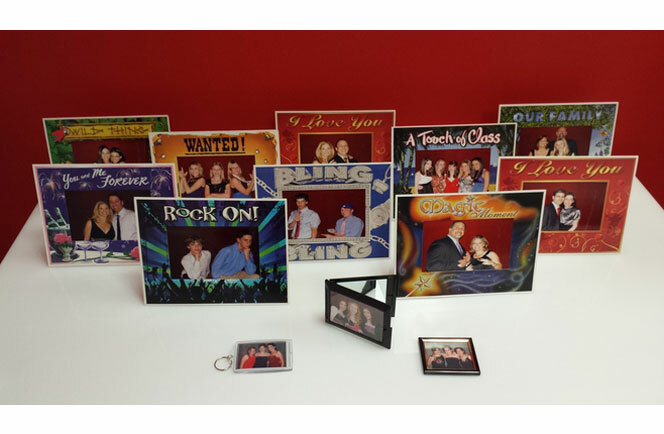 Have your guests' photos printed on funny frames, magnets, key chains, liquid photo clips, mouse pads, t-shirts, bobble head dolls, snow globes, mugs, or lucite frames. 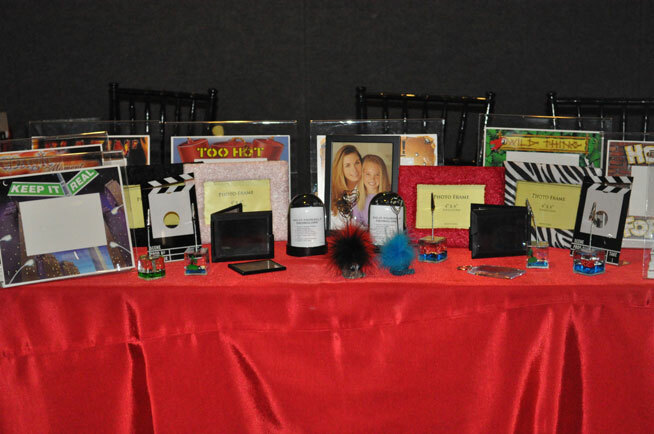 Have your guests’ photos printed on funny frames, magnets, key chains, liquid photo clips, mouse pads, t-shirts, bobble head dolls, snow globes, mugs, or lucite frames. This is a fun favor to remember your event by. 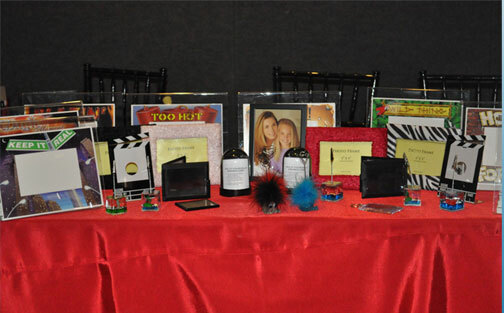 (There are different packages available) This can be a package of its own or be combined with another photo package.